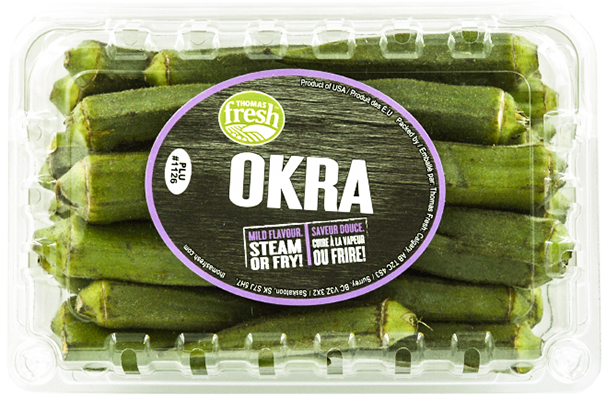 You can’t make gumbo without okra! Thomas Fresh imports fresh okra from the USA. Dark green pods with a peach-like fuzz. Mild flavour profile. Signature Southern ingredient. Fry, steam or pickle. 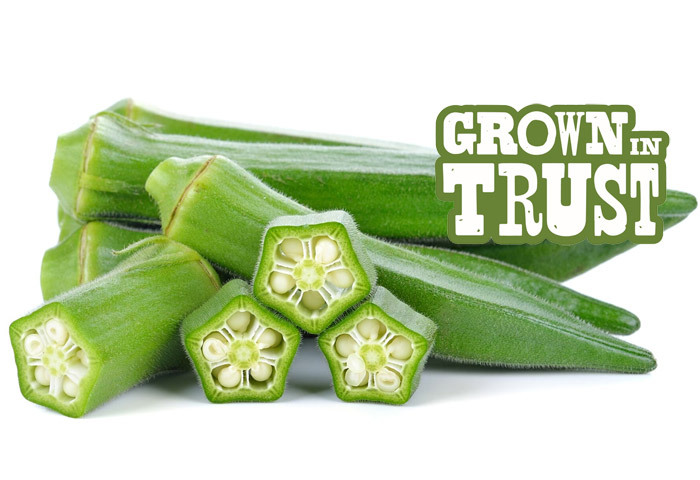 Okra is commonly used as a thickening agent in soups or stews.